I have been stalking these happy hours long before I ever had a blog. 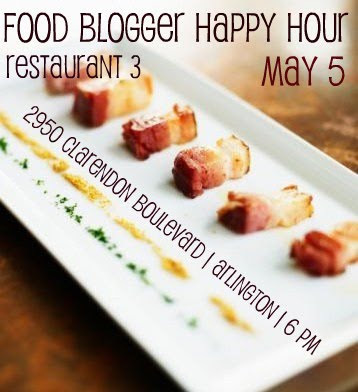 It's a great way to meet fellow foodies and get to know the people behind your favorite food blogs. Total food dork fest. My mom's best friend recently opened a fantastic spice shop in Colorado. As a result, I've been the recipient of some exotic hand-me-downs: smoked salt, pumpkin powder, chili threads, candied cantaloupe, and recently, cardamom pods. Until now, I wasn't quite sure what to do with them. 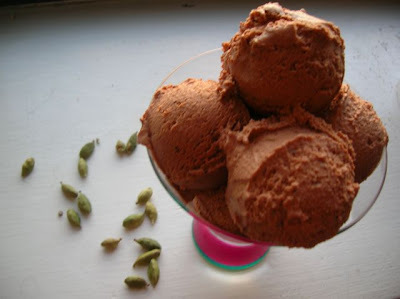 Turns out cardamom goes great with dark chocolate. 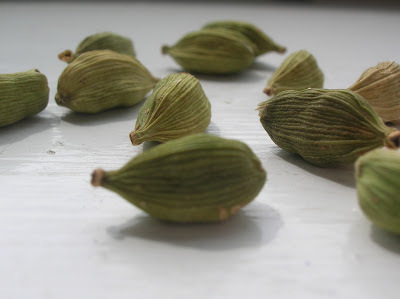 These are cardamom pods. 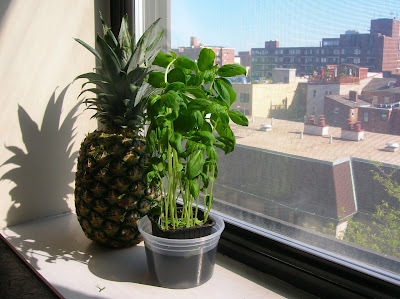 Kind of cute, aren't they? 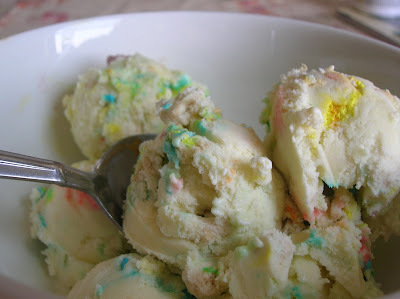 My brother and I were never allowed to eat Lucky Charms as kids, which makes this concoction a particularly guilty pleasure. I love the pops of colors, the crunch, and the way the marshmallows melt on your tongue. 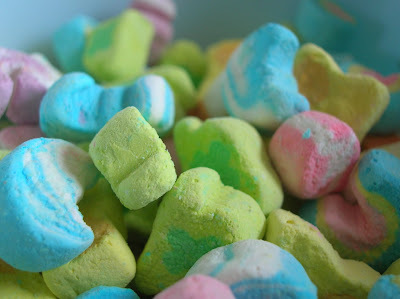 Lucky Charms are all about a high marshmallow to cereal ratio. So why not improve your odds be separating them out? I hadn't had a chance to properly celebrate spring. I was traveling, then got sick, then dragged myself down to the Tidal Basin to see the cherry blossom trees only to be swarmed by tourists. 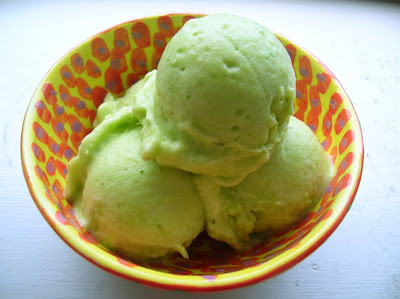 Then I made this sorbet. 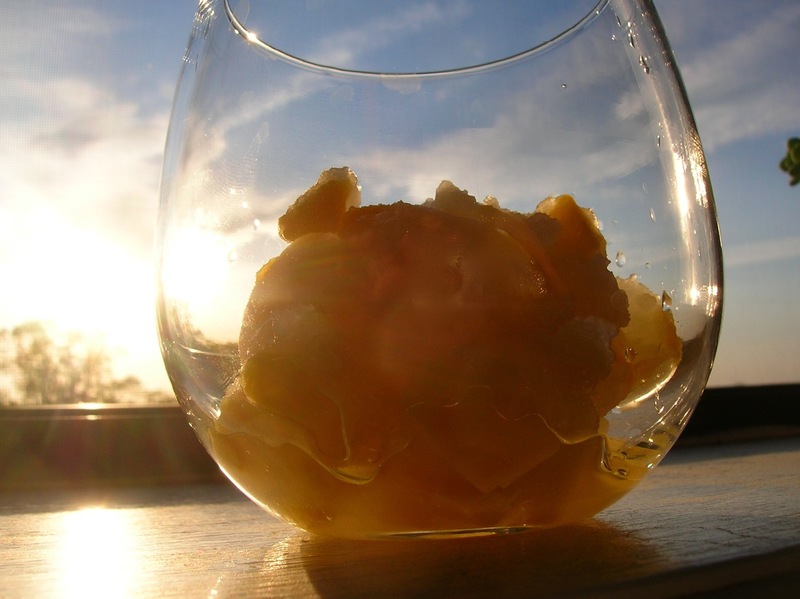 It's boozy and sweet. Icy and smooth. Perfect for kicking off spring. I think a Riesling or some other sweet white wine would work best for this recipe. 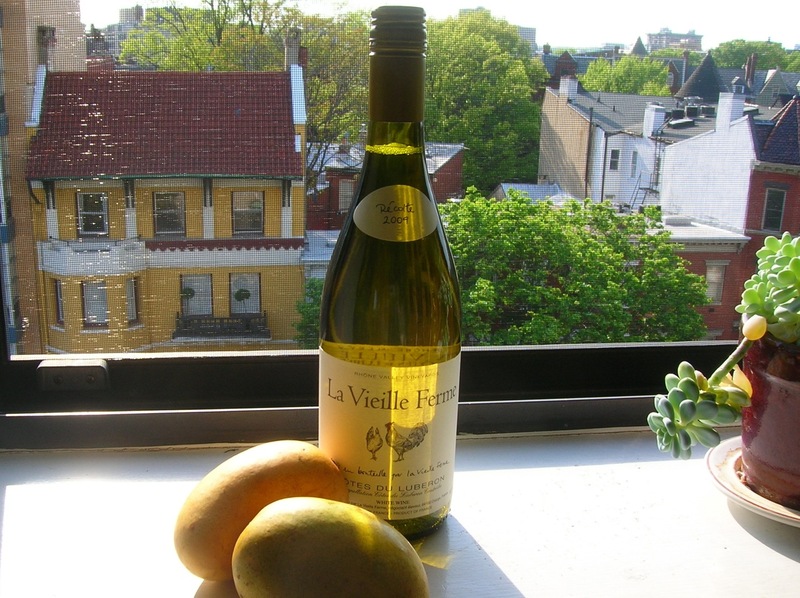 I chose this bottle of French white wine called La Vieille Ferme totally at random from Whole Foods. It comes from the slopes of the Luberon Mountains. It had a nice peachy flavor. The photo is very film noir, no? To kick things off with a twist, I bring you Salt 'n Peppa ice cream. Think salty sweet like caramel popcorn with a bite of spice. Whatta flavor. 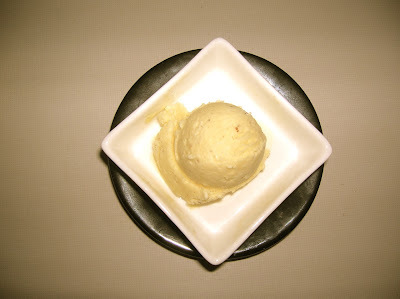 A friend mentioned that she had tried such a gelato in Berkley, I think, and I was instantly intrigued. I used long peppercorns. They smell sweet, but taste spicy. 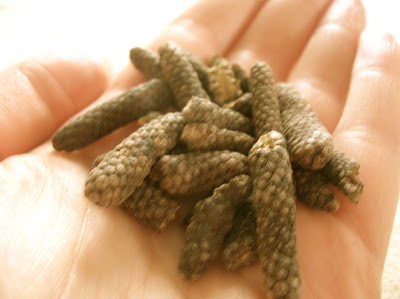 You could experiment with different types of pepper.